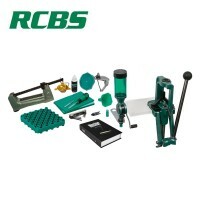 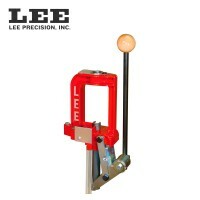 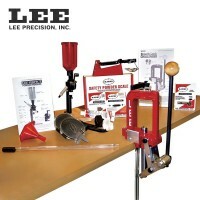 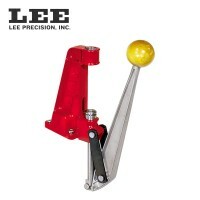 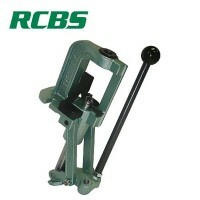 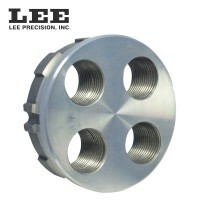 The heart of any reloading bench, the reloading press is a vital piece of reloading kit. 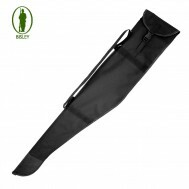 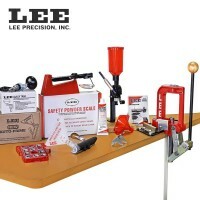 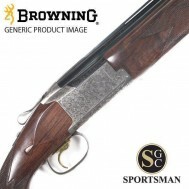 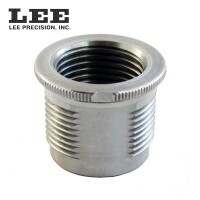 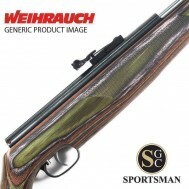 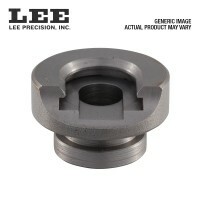 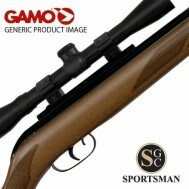 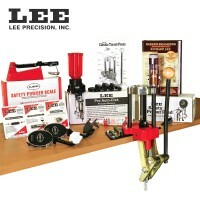 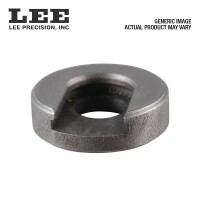 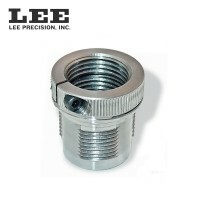 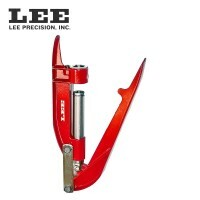 Whether you're looking for a single stage press, a turret press, a progressive press, a press for reloading shotgun cartridges or something more specialised, Sportsman Gun Centre have all the reloading presses and reloading press kits available that you could ever need from Lee, Lyman, RCBS and more. 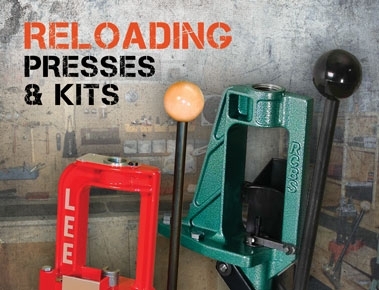 If you don't see the specific reloading press or reloading press kit you're looking for or you're after a rare or unusual calibre or item, we can nearly always source this for you and we'll always endeavour to beat any competitor's price - please call our expert reloading team on 01392 354 854.